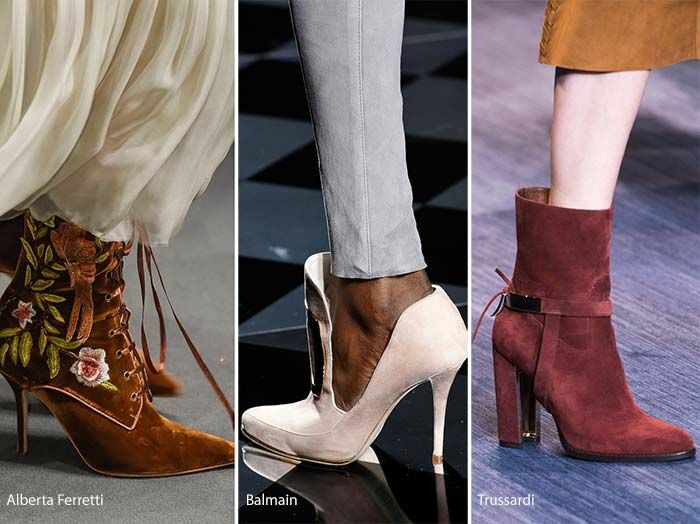 Fashion by Dux Boots with Studs trend fashion Will You Wear ... Velvet Shoes? Will You Wear ... Velvet Shoes? Can not wait for the holidays? 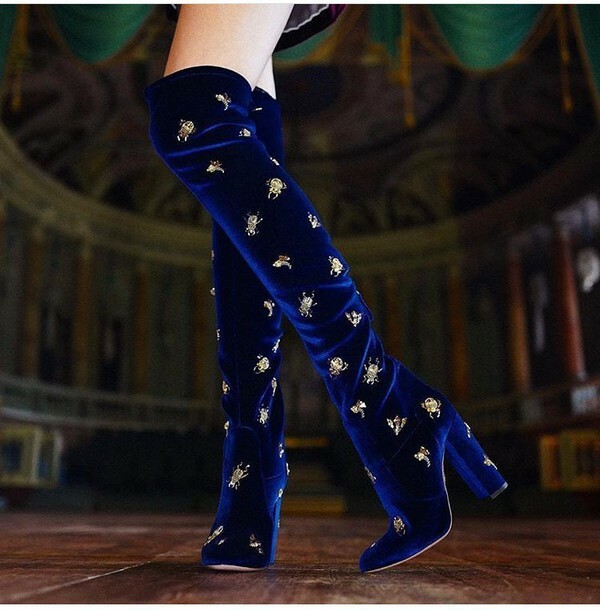 Rock some velvet footwear! Velvet is a complicated fabric. Get wet and refuse to look the same. In the outfit it has a tendency to be stubborn and never lie well enough. That's why we are skeptical about the upcoming downtrend: velvet shoes. Shoes represent an idea of what the wearer going to do, go or where they have been. You will not use a pair of high heel for a long walk. This look is very luxe and will dress any outfit. 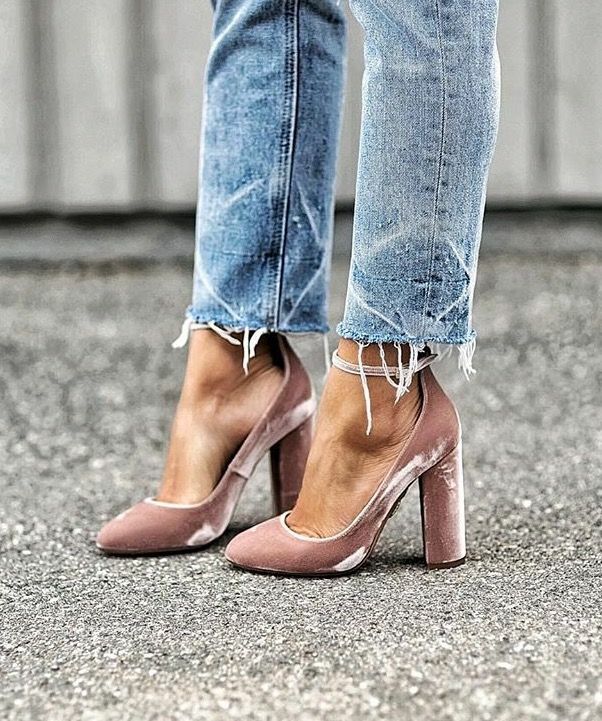 We love the idea of wearing velvet sneakers (like the ones below!) With a basic tee and jeans, but is it worth the risk of getting wet? Bottom line: if you love them, wear them. But it does not need to be invested.